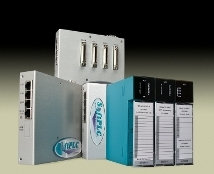 If you have a machine or process controlled by a legacy Allen-Bradley PLC, we can provide you the lowest cost, lowest risk, and least downtime upgrade path to a modern PAC platform. This short video describes how easy it is to replace a PLC-5, PLC-2, PLC-3 or SLC-500 with a state-of-the-art SoftPLC Programmable Automation Controller. 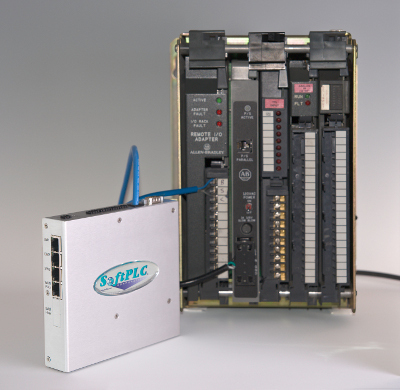 You can keep your existing I/O and HMI - and you won't need to re-wire, re-program, or train personnel! More details can be found at http://softplc.com/products/migrations/plc/. This demo includes the offline functions, so that you can enter and document ladder logic, and explore other features of TOPDOC and SoftPLC. Contact us for details on how to download the demo!